Jennifer Kleinheksel is a professional photographer based out of Elkin, NC, specializing in fine art newborn and high school senior portraiture. Jennifer also does a select number of elopements and weddings every year. As a member of the Professional Photographers of North Carolina (PPNC) and Professional Photographers of America (PPA), she attends workshops and seminars on an annual basis in order to continually evolve as a photographer and a business professional. Jennifer K Photography has a consultation and sales office located in downtown Elkin. 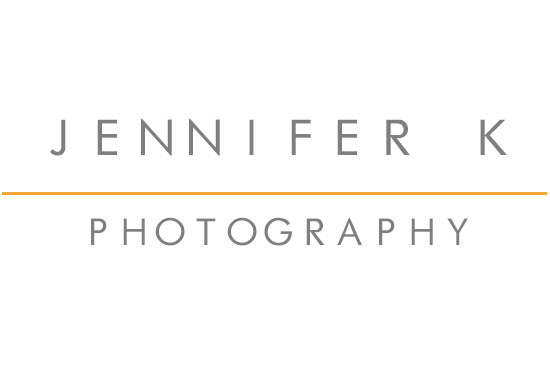 In 2012 Jennifer opened a studio in State Road, which allows her to do studio sessions as well as continuing her love of outdoor and natural light photography. Her goal is to work with clients to provide beautiful and timeless images that suit their specific needs.